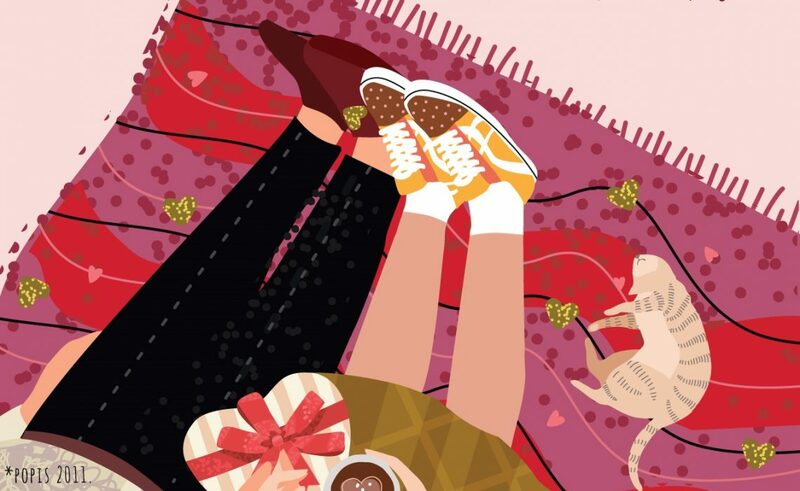 February is the month of love, a time for Valentine’s Day and emphasizing the importance of love in our lives. 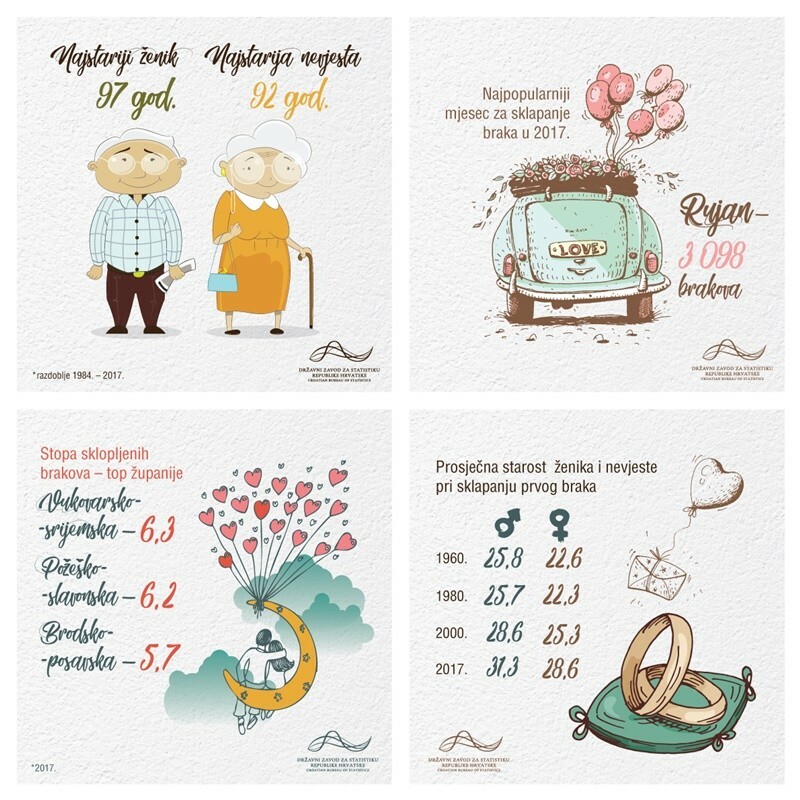 Croatian Bureau of Statistics decided to mark this month with fun statistical facts about marriages. 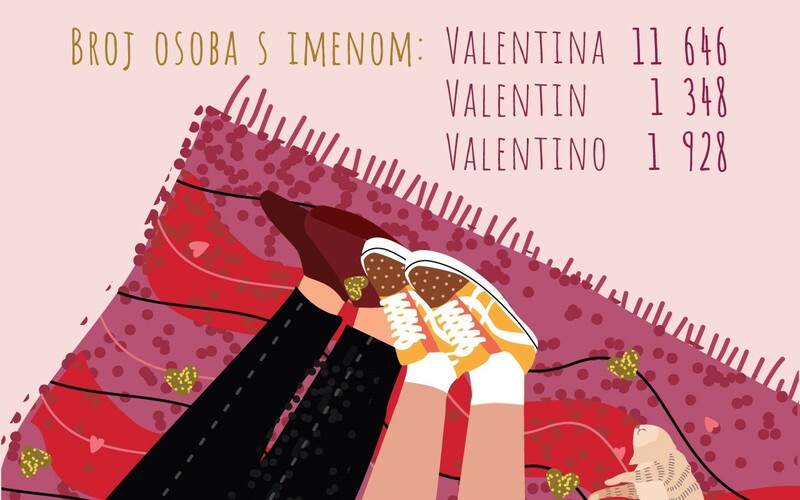 For today’s Valentine’s Day they revealed how many Valentinas and Valentinos live in Croatia and the rest of fun facts will be revealed on their Facebook during February. For now, they’ve told us that the most popular month in 2017 for getting married was September when 3 098 couples in Croatia got married and that the average age of the bride was 28.6 years and of the groom 31.3 years.